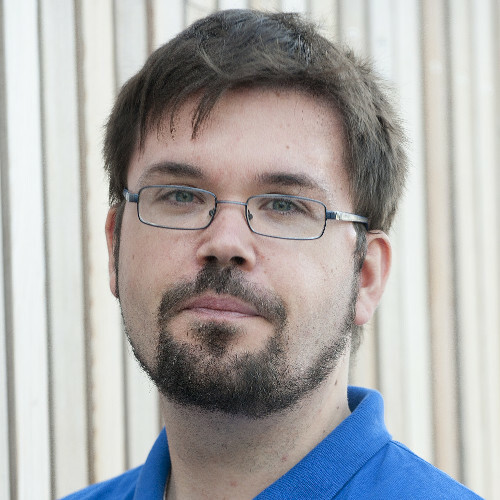 Michael Unterkalmsteiner has been researching Software Engineering since 2009, focusing in particular on the coordination between requirements engineering and software testing. His research work with many industry partners is shaped by empirical problem identification, in-depth analysis of the state-of-art and practice, and collaborative solution development. This empirical, practice-driven approach has led to innovative and scalable solutions. 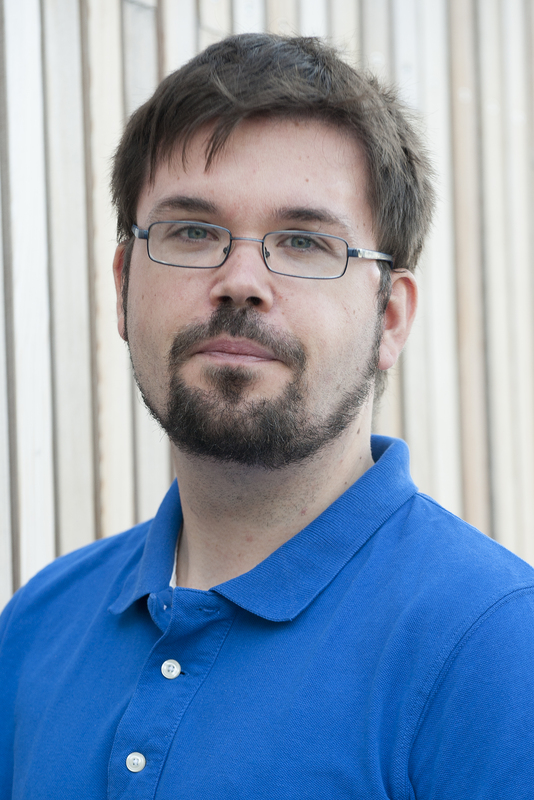 His current research focuses on designing and implementing automated decision support systems for software engineers. Unterkalmsteiner, Gorschek, Feldt, Lavesson (2016). Large-scale Information Retrieval in Software Engineering - An Experience Report from Industrial Application. Empirical Software Engineering, 21(6), pp. 2324-2365. Unterkalmsteiner, Feldt, Gorschek (2014). A Taxonomy for Requirements Engineering and Software Test Alignment. ACM Transactions on Software Engineering and Methodology, 23(2), pp. 1–38.